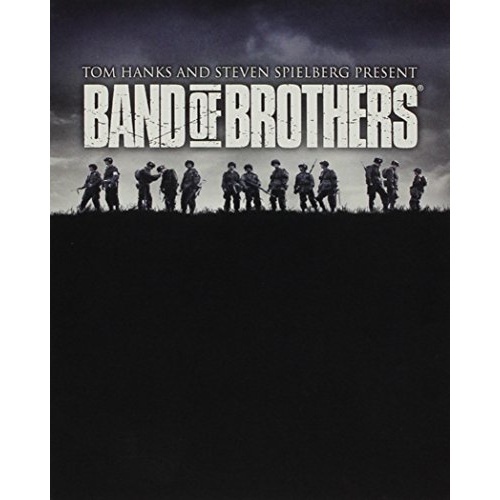 Based on the bestseller by Stephen E. Ambrose, Band Of Brothers tells the story of Easy Company, 506th Regiment of the 101st Airborne Division, U.S. Army. 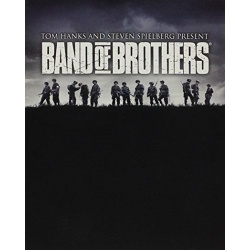 Drawn from interviews with survivors of Easy Company, as well as soldiers' journals and letters, Band Of Brothers chronicles the experiences of these men who knew extraordinary bravery and extraordinary fear. They were an elite rifle company parachuting into France early on D-Day morning, fighting in the Battle of the Bulge and capturing Hitler's Eagle's Nest at Berchtesgaden. They were also a unit that suffered 150 percent causalities, and whose lives became legend.